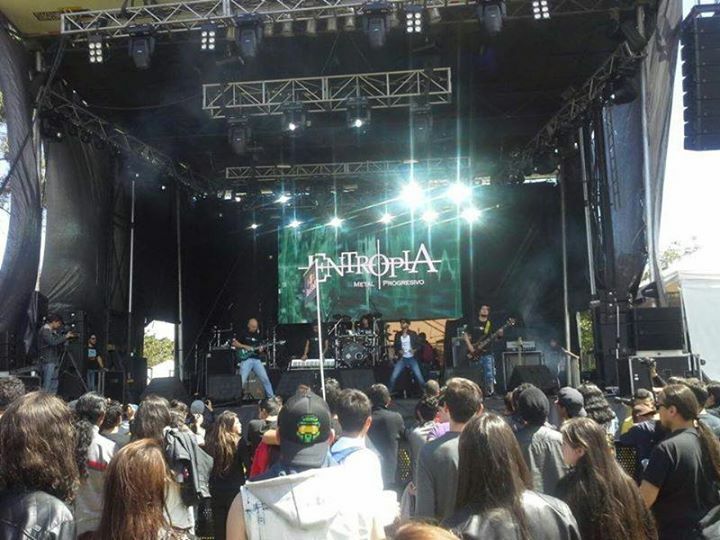 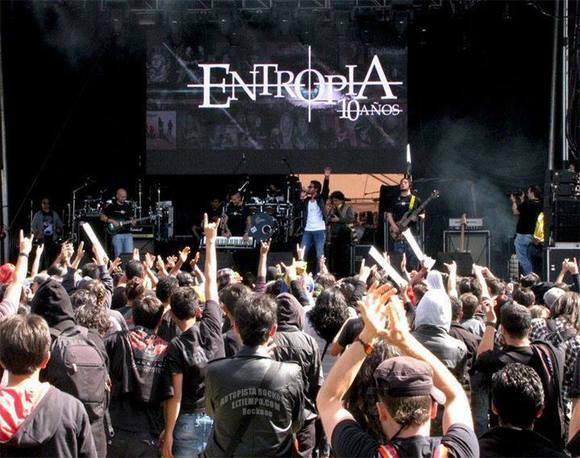 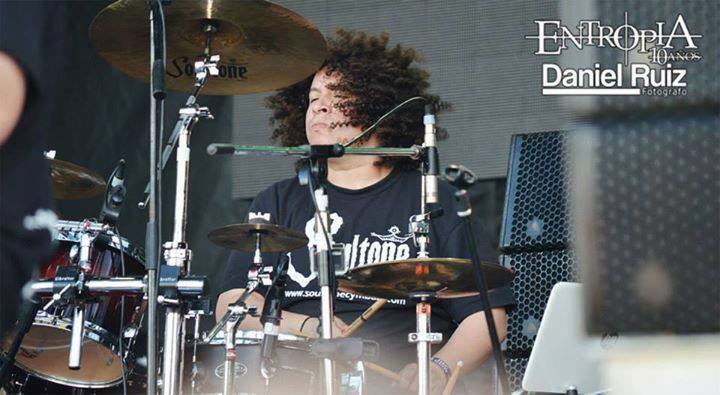 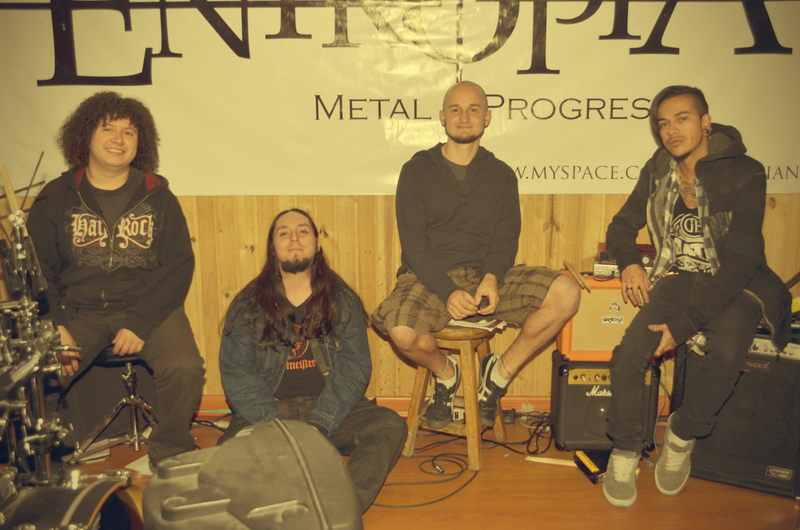 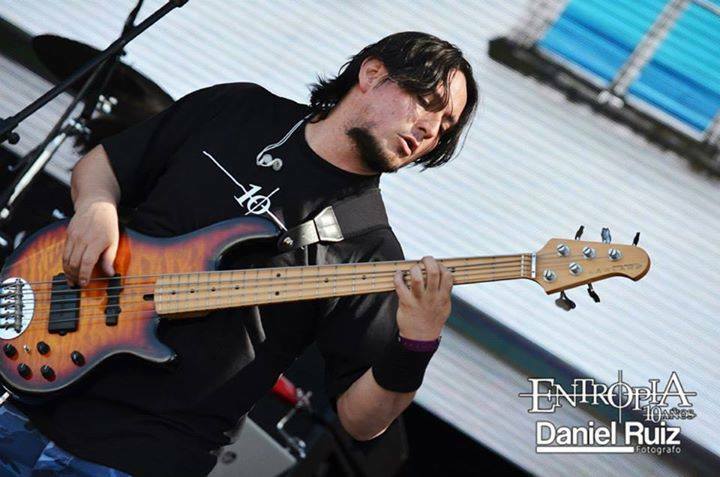 ENTROPIA began in October of 2005, under the initiative of Juan Carlos Sánchez (Bass) and Leonel Rojas (Drums). 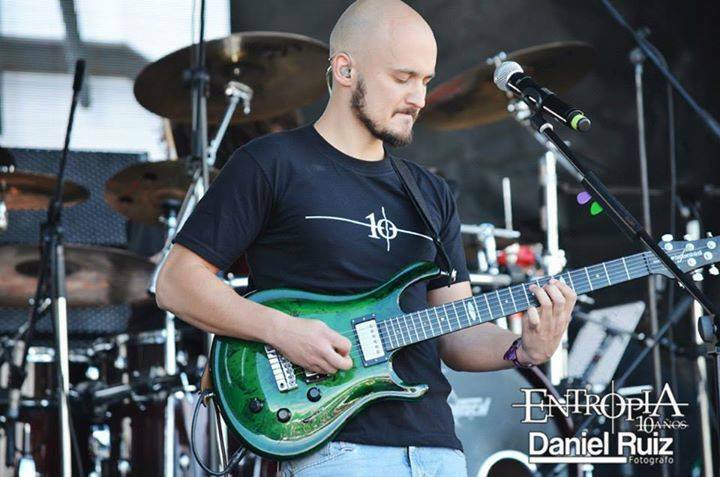 They reached out to two guitar players but at the end decided on just one of them, Nicolás Aparicio. 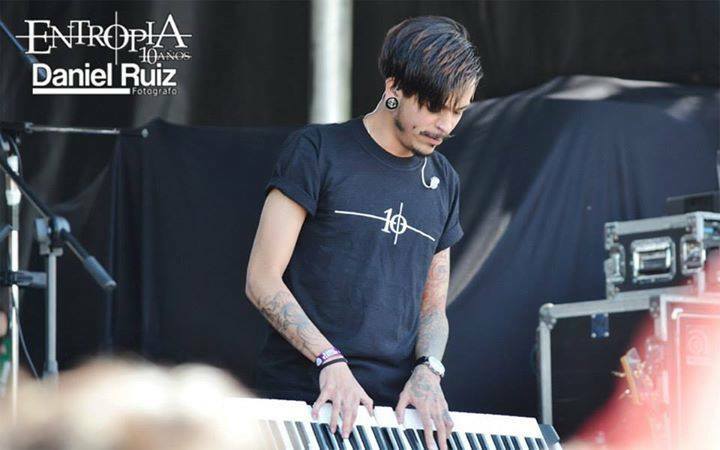 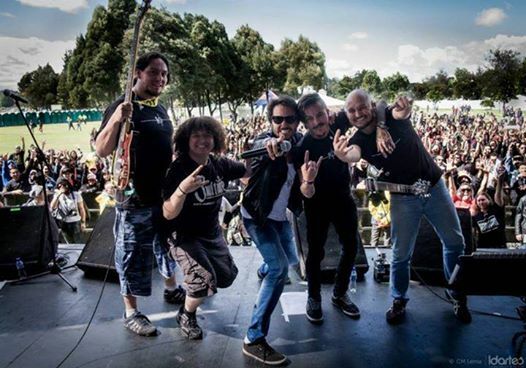 With this line up they started to work on songs but they needed more musicians, and that’s when Juan Manuel Güiza entered the band on Vocals and Gabriel Chaparro on Keyboards. 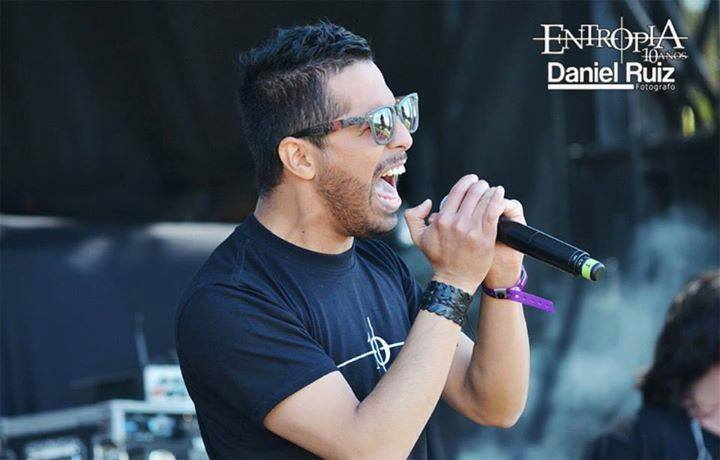 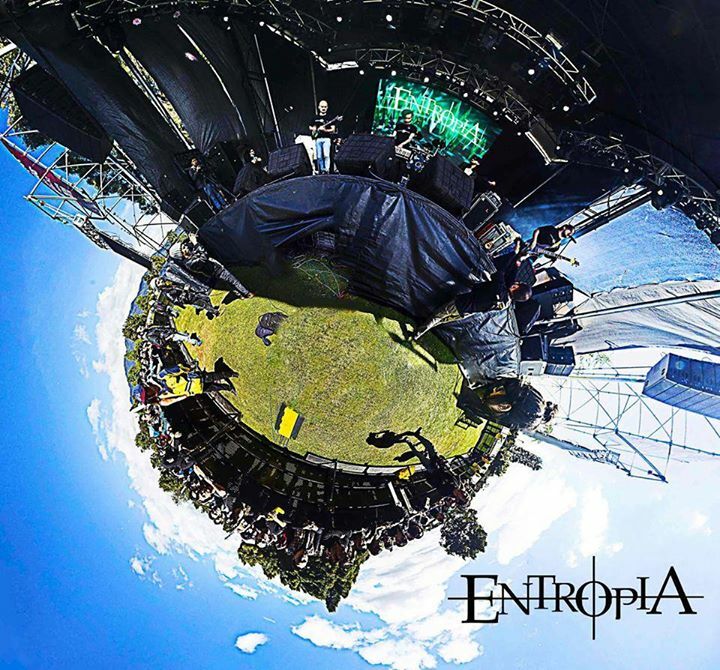 Having preferences for Progressive Rock/Metal, ENTROPIA produces songs that before virtuoso playing and flashy chops or odd meter changes, they prefer to make songs that show personal growth of the band members, so anyone who listens to their work can relate to them.